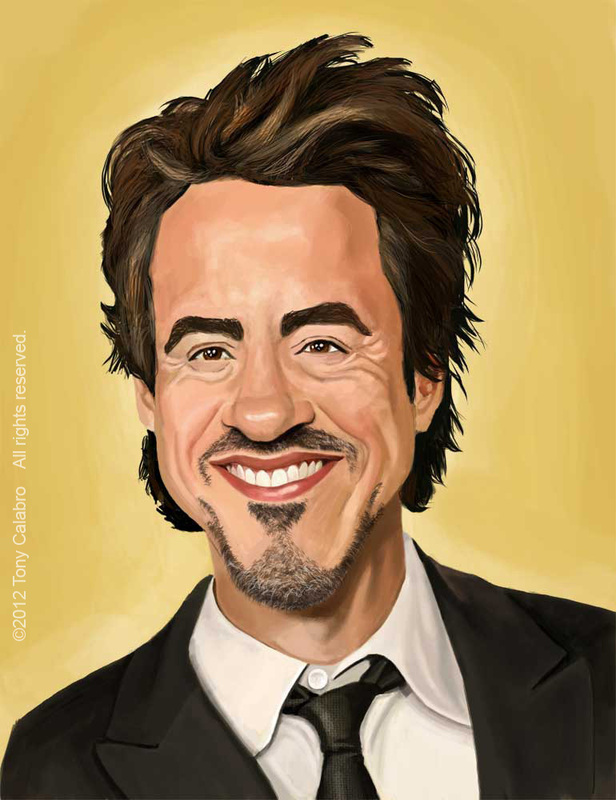 Caricature study of Robert Downey Jr. I'm so glad this guy got off the drugs from Due Date to Iron Man and the Avengers and even the Sherlock Holmes series. I can't imagine different actors in those movies if he would have not gotten clean. A lot of train wrecks of actors out there just amazing he came back.